#ad UP TO 60% OFF ON CUTTING MATERIALS! THIS IS BETTER THAN CHRISTMAS-Seriously! Machines, cutting materials, The EASY PRESS IS ON SALE! 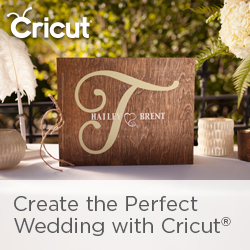 http://shrsl.com/ncih Use the code APRILCRAFT and save 10% and get free shipping! 10% Circle and 10% Access discounts apply automatically if applicable. Buying a machine, Brightpad, Easypress? Use code FONTFEB for free shipping. The code APRILCRAFT does not apply to these items or digital purchases.